Singapore hasspecific locations, such as Chinatown or Little India, where you have countless opportunities for shopping, visiting or admiring different cultures, temples, markets with all kinds of goodies where you can taste Chinese or Indian dishes. The Botanical Garden and the zoo also attract many tourists.The variety of species of plants and animals that live here are a relaxing way to spend the day after having long walking city tours. People of different nationalities live in Singapore – Chinese, Indian, Malay and Tamil – and their culture put a mark on the city, each bringing a splash of colour through specific festivals and traditions inherited from earlier times. Most famous festivals are the International Film Festival, Singapore Street Festival, Lights Festival and Food Festival. Regarding accommodation and public transport, the whole system is very well established. To get around the city, you can choose from a train, taxi, bus or a boat to reach the nearby islands, three-wheeled bikes that also have a luggage room and seem to be getting more and more used. Singapore is one of the largest aviation hubs in Southeast Asia and only is 10 min away from Changi Airport – the country’s main airport. It is a large, well-organized airport that has been split into three terminals, plus a budget terminal for airlines offering cheap flights to Singapore. 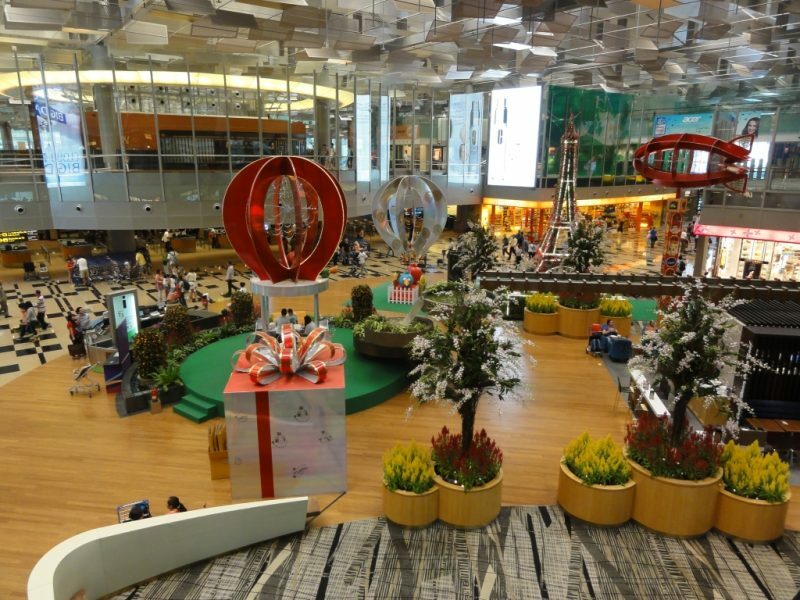 There are 105 airlines that operate out of Changi Airport and offer nonstop flights to 138 cities. At least 6,292 international flights depart from it. 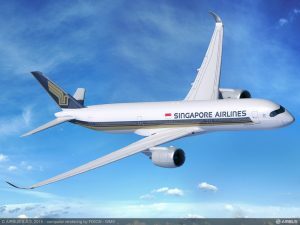 Singapore Airlines operates flights out of Singapore to various international destinations in America, Europe, Africa, Asia and to other important cities in south-east Asia region. If you are looking for low cost flights to travel to nearby cities, then you should try one of these airlines: Scoot, Jetstar and AirAsiafor a balanced facilities-cost. Just get online today and search for cheapest flights from Singapore to Kuala Lumpur, Bangkok, Hong Kong, Taipei, Manila, Seoul, Jakarta, Bali (Denpasar), Tokyo, Penang, Ho Chi Minh City… even Melbourne! But then again, if you are looking for cheap flights to Singapore, then you can book a ticket online from a popular airline,on economy or business class: Singapore Airlines, Virgin Australia, Silk Air or Air New Zealand. Go online, enter the city you’re flying from and the date you want to leave. You are also able to compare the best flights.